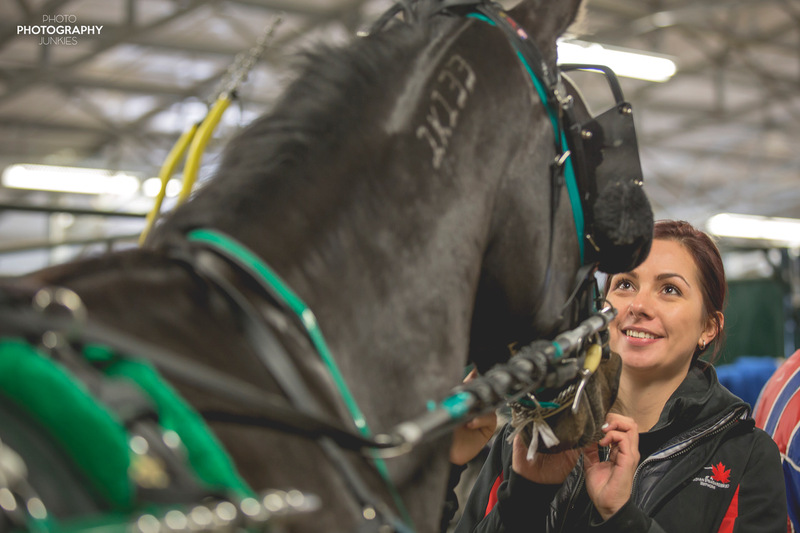 Charlene is a strong advocate for the use of off-track horses in second careers. 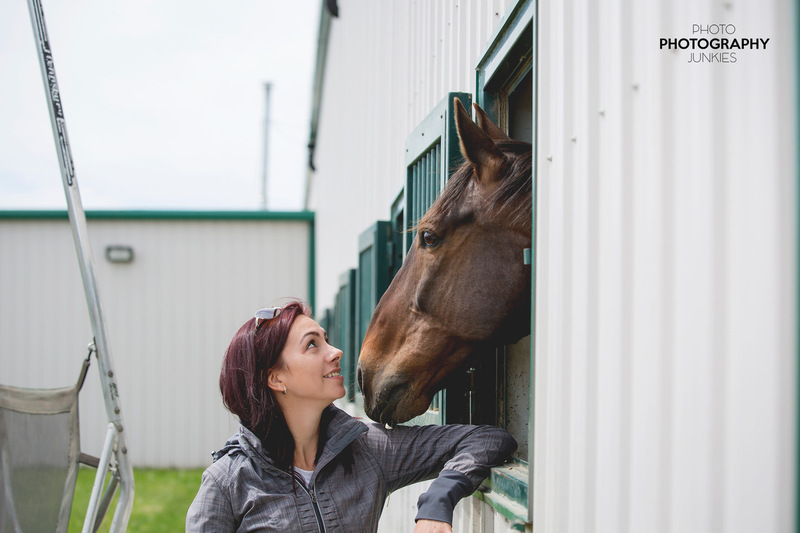 With a diverse network of contacts both in and outside of the racing world, she offers a unique insight into the lives of Standardbreds both on and off the track. 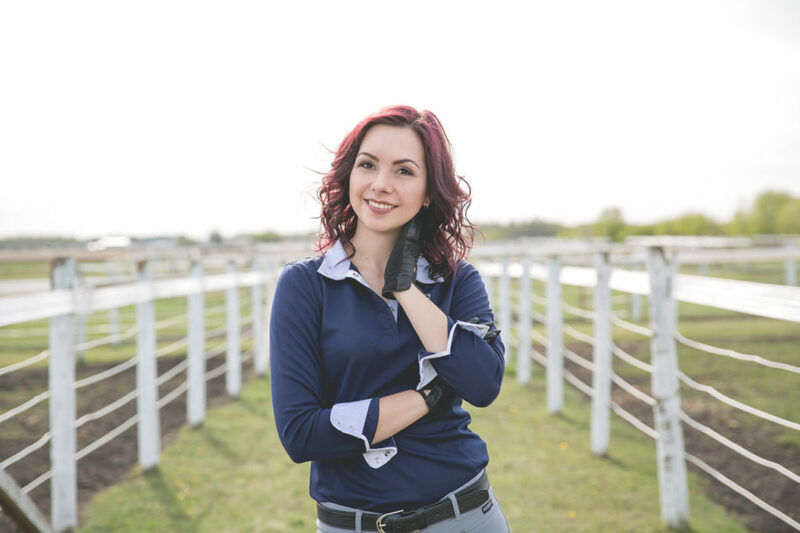 Drawing from her personal experience competing on an off track horse, Charlene is able to bring a relatable perspective to the table and connect to both the race horse and sport horse communities. 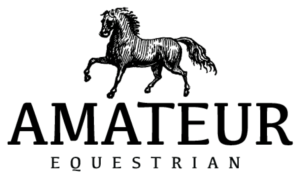 Based out of Sherwood Park, Alberta, Charlene and her own off track Standardbred, West Point (Leo) compete regularly in the sport of Three-Day Eventing. 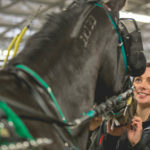 Check out her latest blogs at Inside Track, that gives a unique perspective on the Harness Racing industry, centered around the education of Standardbred horses both on and off the track. 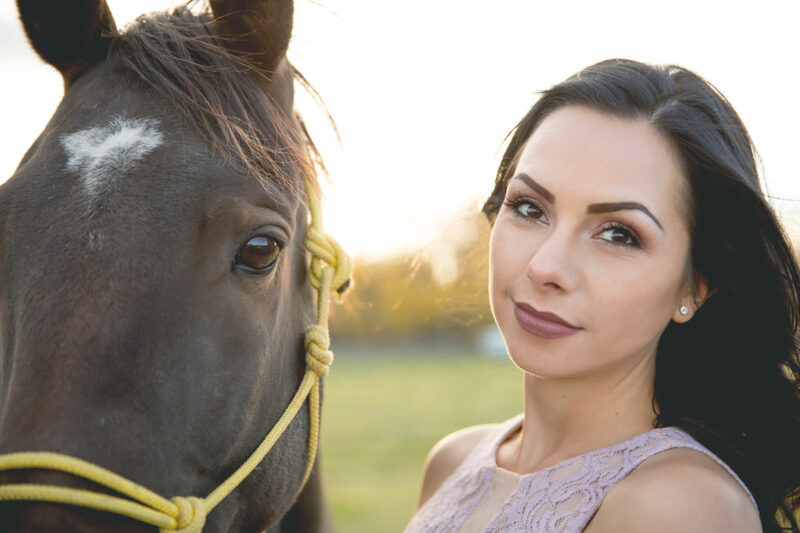 In addition to her talent as an equine journalist, Charlene has also embraced the life of an entrepreneurial equestrian, developing her own line of natural leather conditioner and cleaning products called Wire to Wire. 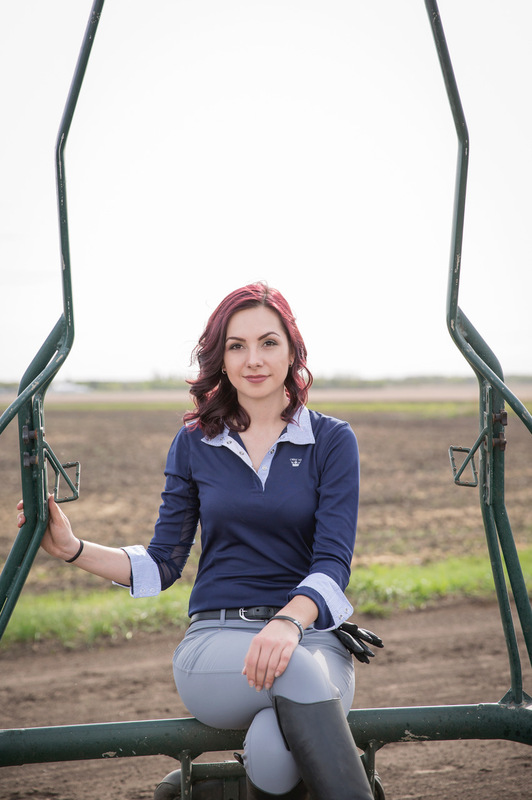 Wire to Wire products are free of harsh chemicals, artificial dyes and fragrances. They are also naturally antiseptic and anti-fungal, to help preserve tack and to act as a mold preventive.